You have probably heard or read the story before. A candidate goes for a driving test but on that day, the candidate swears there was a universe conspiracy to make sure everything that could go wrong goes wrong. Murphy’s Law, or so they say! Same story, different people. However, there is always a common denominator. Most of the unsuccessful candidates confess they got overwhelmed by too much stress leading up to the failure on their score sheet. But with a little bit of know-how, it doesn’t mean you will go through the same futile path. You can always learn from those who came before you to avoid repeating the same mistakes. The following are the top 10 ways to avoid stress on your driving test. Stress levels are interconnected to the subconscious mind. The minute you start telling yourself you’re not ready, the subconscious mind will pick up that command and the next thing you know is you’re overwhelmed by test nerves. All battles are won or lost in the mind before the battlefield. 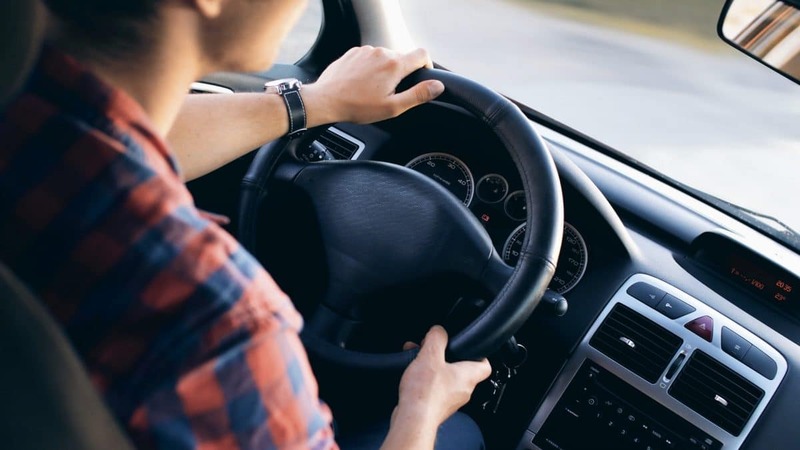 On the other hand, if you keep telling yourself you are confident and ready, it will be easier for you to avoid getting stressed out on your driving test. 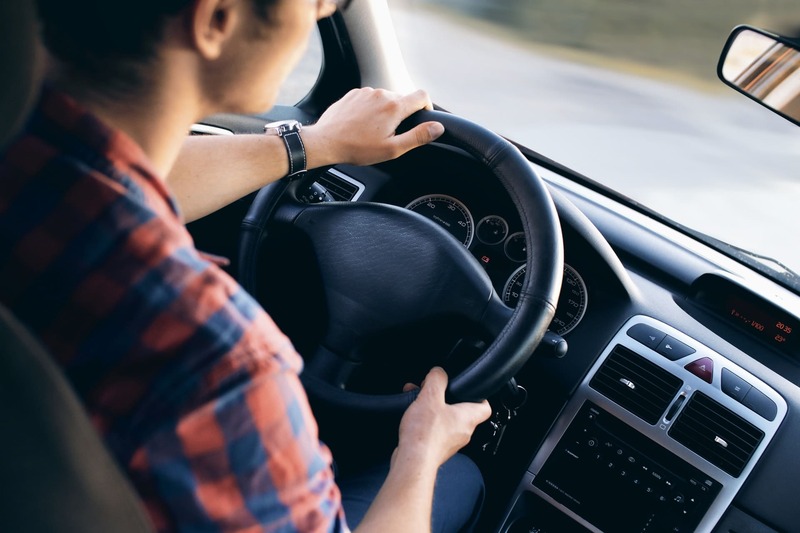 Furthermore, experienced instructors will not give you the go-ahead unless they’re absolutely sure you are well prepared for the driving test. Sometimes it is the close friends and family members that pile up the pressure with too many expectations. Or that cousin or friend that keeps telling you how the whole system is rigged and they don’t want you to pass; they just want your money. The last thing you want to do is believe some unchecked myth. Of course, it is okay to tell family members you trust and know will support you but for your own sake-don’t let the news get to everybody. Keep it shush until you pass! Just a few minutes of working out can release feel-good hormones in the body that alter how the brain responds to stress. The neurotransmitters otherwise known as endorphins are released during exercise not only lower stress levels but also help to keep your mind more alert. A jog or a sprint exercise a few hours prior to the driving test will do wonders. Whatever you do, keep your mind distracted from thinking too much while exercising. A hungry person is an angry person. Skipping meals close to your driving test will not do you any favor. Of course, there are those who argue that once they get nervous, they feel sick all the way to their stomach and skipping a meal will help avoid such an episode. But remember if you skip meals you will have low glucose in your blood. The result? It will be much harder for you to concentrate during the driving test. However, that doesn’t mean you over-eat before your test since it will only make you feel sluggish. Too much caffeine before the test is very likely to make you more nervous and agitated. A single cup of coffee will do no harm but don’t overdo it. Instead, you can substitute that extra cup of coffee with chamomile tea which is a natural stress relieving remedy. Bananas are also known to contain a type of protein enzyme that the body uses to reduce stress. You don’t want to take your driving test fatigued, do you? Not to mention lack of adequate sleep causes the driver to make a poor judgment. Unless your house accidentally burns down the night before your driving test, you should have no excuse to stay up all night. All you need is 8 hours of uninterrupted sleep to reboot your system. First impressions last a lifetime. The examiner will not be impressed if you show up a few minutes late. In fact, in most cases, the driving test is usually canceled if the candidate is more than 5 minutes late. Hence, it is recommended to arrive at the test center at least 15 minutes earlier. Once you arrive at the test center earlier, familiarize yourself with the parking lot to make it easier for you to exit. The examiner is a human just like you. If you don’t understand an instruction, don’t be shy to ask the examiner to repeat it. Usually, examiners introduce themselves and ask the candidates if they have any questions before the test begins. That should be your chance to exchange a few friendly words with the examiner to ease up the tension. But overdo it and get distracted or make it look like you’re trying too hard to make an impression. Let it come naturally. Before you head out to the test center or when you’re just sitting at the lounge waiting for the examiner to arrive, you can try to log into Social Media and watch something interesting. Perhaps you can watch your favorite comedian on YouTube or log into twitter and check out what is trending. Very likely you will see some funny tweets on your feed that will make your day. Not only will you distract yourself but your mood will be elevated. Okay, it is not the typical breath in, breath out that you’re doing right now. Whenever you feel overwhelmed during your driving test, take a deep deep breath for at least 10 seconds and exhale. Deep breathing exercise is an effective way to calm yourself down when you’re in a tense situation. You can also open up the window to let in some fresh air and keep you alert.